OMAHA, NEB. 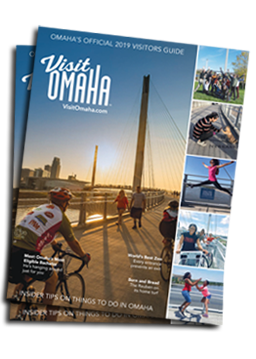 – The Omaha Convention and Visitors Bureau (OCVB) is proud to announce the hiring of two new staff members to its convention sales team. 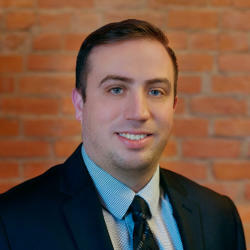 Matt Heck joins the OCVB as a National Sales Manager, and Mackenzie Coleman as a Sales Manager. Prior to joining the OCVB, Matt Heck was the Hotels Solution Manager for Sojern, the world’s leading data-driven travel engagement platform. Heck comes with a wealth of sales experience, having spent more than 14 years with the Marriott Corporation, ten in Marriott’s National Sales organization. Heck has experience working with different market segments including large corporate clients, associations, consulting firms, and third party planners. Heck will focus his efforts in the Northeast with an emphasis on the Washington D.C. market. 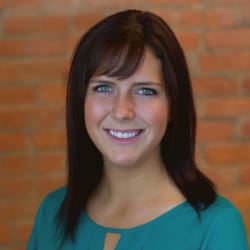 After interning at the OCVB for three summers, Mackenzie Coleman joins the Convention Sales team as a Sales Manager. Coleman graduated from the University of Nebraska-Lincoln with a degree in Hospitality, Restaurant and Tourism Management, with a minor in Leadership and Communications. She was a member of the Phi Upsilon Omicron Honors Society and brings her passion for hospitality to the religious and small meeting markets. Photos of Matt Heck and Mackenzie Coleman are below.